The big day has arrived. The whole family prepares the Christmas celebration with great excitement. 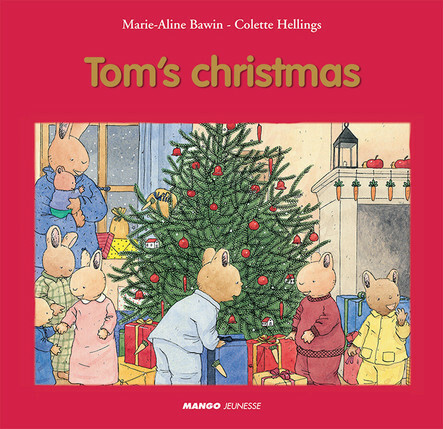 But Tom is worried because a big fire has been lit in the fireplace on Christmas Eve. How will Santa Claus be able to come down the chimney with his presents?A warm and affectionate series for little ones.